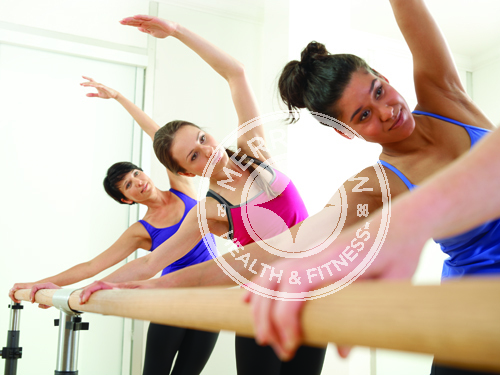 After rigorous and in-depth development, we’re excited to offer our Total Barre™ program! 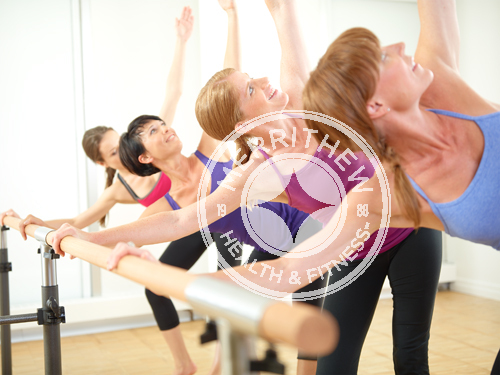 High-energy and dynamic, Total Barre integrates elements of Pilates, dance, cardio & strength training, and is fully expandable and adaptable to any client base. The possibilities are really endless! From our 25 years of developing safe and responsible exercise, we designed Total Barre to emphasize the correct biomechanics of movement combined with the power of music to increase strength, flexibility, stamina and dynamic stability. It is a program geared for everyone—no dance experience or tutus are required! Your clients will be getting not only the safest and most impactful barre program available—they will have fun doing it! 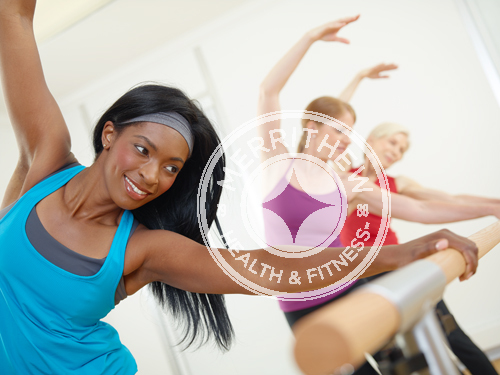 Incorporating the Total Barre Foundational Principles, this program teaches choreography, exercise essence and correct biomechanics of movement, as well as how to effectively utilize music to create safe and fun classes. Following a progressive template, suggested beats per minute are provided and close attention is paid to the importance of selecting and modifying exercises for specific clientele. Template-based segments allow you to modify and choreograph future workouts to any music or theme you design. Cowboy night, anyone?! 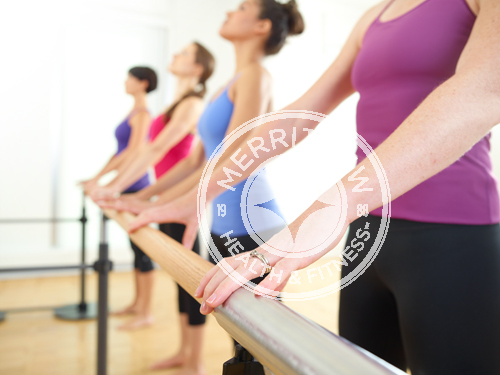 Like all MH&F brands, when developing Total Barre our emphasis was on creating the safest, most responsible barre program in the industry. The result of this work is that your client will get better results and fewer injuries.